Some of the world’s least known grape varieties can offer the wine world’s best undiscovered treasures, so why not make 2015 the year you drink new, exotic wines beyond the usual Chardonnay and Cabernet? At least once or twice a week, make it a point to search out little-known wines and undiscovered varietals. A whole cache of exciting wines and little-known grape varietals awaits those looking for the most exceptional of wines. Here are a few of the undiscovered grape varietals wine lovers shouldn’t miss. Garganega might not be on the tip of everyone’s tongue, but it sure does know how to please the palate. Garganega is a grape indigenous to Northern Italy, and it is, in fact, the premium grape variety responsible for just a handful of authentic, exceptional estate-bottled Soaves. 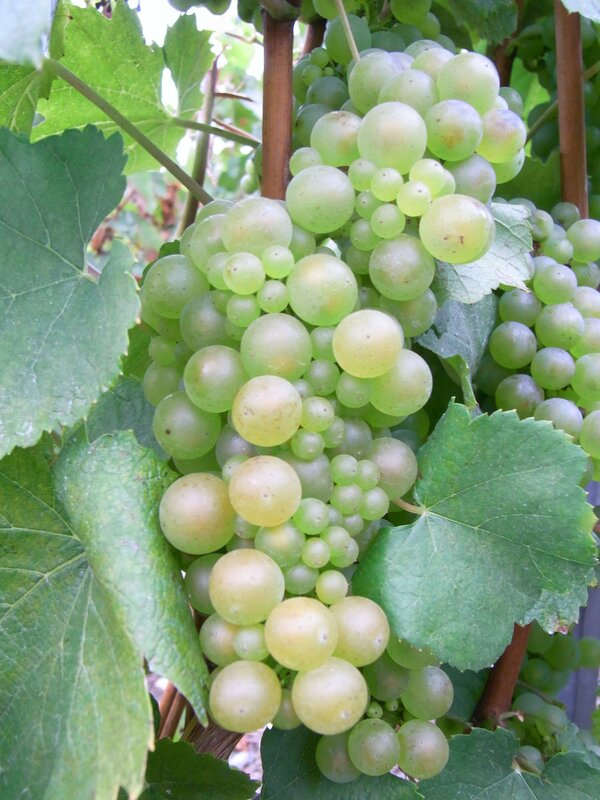 Commercial Soave contains a high percentage of innocuous Trebbiano grapes and does no justice to the elegant, rich flavor of Garganega. Unfortunately, few Soave producers make Soave from 100% Garganega, but those that do are worth seeking out. Look for Tamellini, Inama or Anselmi for exceptional Garganega-based wine. Another little-known white grape varietal is Godello from Galicia and Bierzo in Northwest Spain. Overshadowed by Albariño, the region’s better-known grape, Godello is just beginning to emerge from its compatriot’s shadow. Godello produces a softer, richer and, often, more complex wine than Albariño. Two exceptional values in Godello grapes emanate from Casal Novo, in Valdorreas, and Pazo de Arribi, in Bierzo, though many others are worth seeking out. Mencia grapes, from Spain’s cool northwest corner, deserve more recognition. Though it languished in obscurity until recently, Mencia grapes are, by most accounts, a very old varietal whose origins go back nearly two millennia. A resurgence of interest in Mencia in Spain, and now elsewhere, may make this grape the world’s next hot varietal. Mencia produces complex, potentially long-lived wines that evolve slowly, which has made some aficionados dub it the Burgundy or Pinot Noir of Spain. 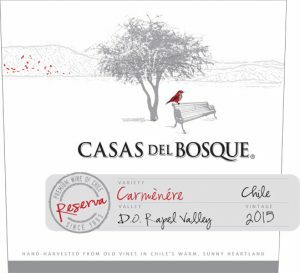 Losada, Dominio de Tares, and Pazo de Arribi are three especially reliable producers. Losada fashions three particularly outstanding Mencia wines in various styles and at different price points, all of which offer exceptional quality and value. With a name like Tannat, you would think the grape variety would garner a bit more attention. But not so. Tannat, the grape that gives us the name tannin, has remained hidden and forgotten for far too long. Although Tannat does contain an ample amount of tannin, modern Tannat is no mean monster, and is no chewier than a good Cabernet or Syrah. Indigenous to Southwest France, but more closely associated with the finest wines of Uruguay — yes, I said Uruguay — Tannat can stand on its own as a varietal, or blend harmoniously with Merlot or Malbec. 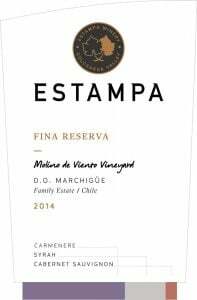 Artesana, one of Uruguay’s best boutique wineries, fashions a particularly fine Tannat that is well worth seeking out. 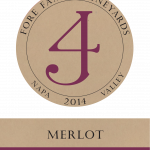 Pair it with a good steak or rich stew and you may never order Cabernet again. 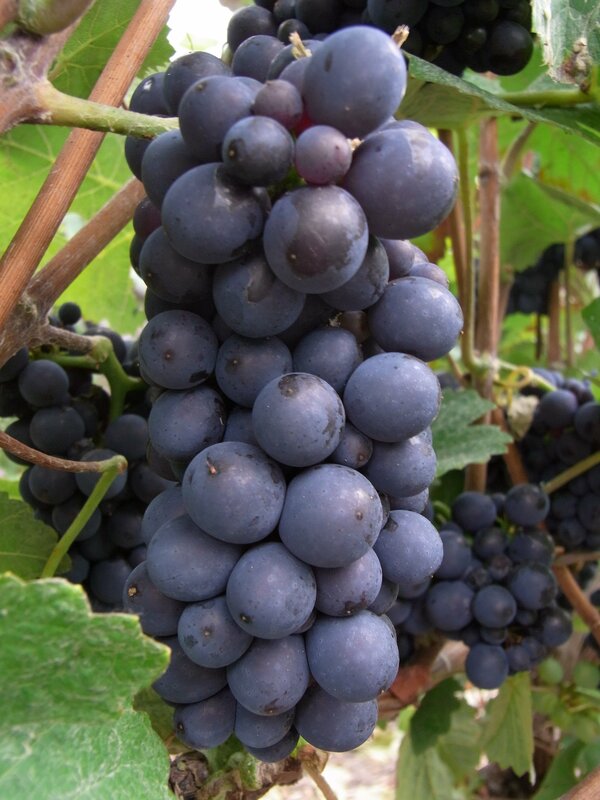 Learn more about the different wine grape varietals here!